The One Gentleman by Dolce & Gabbana 1.6 oz / 50 ml Eau De Toilette spray for men. The fragrance includes pepper, fennel, lavender and cardamom, while a base is composed of vanilla and patchouli. 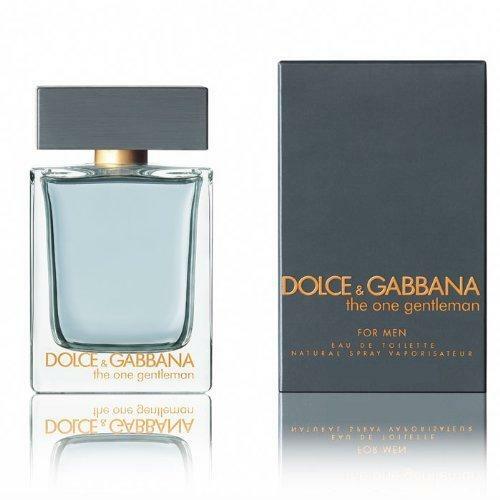 Notify me when "The One Gentleman by Dolce & Gabbana 1.6 oz EDT for men" is re-stocked.